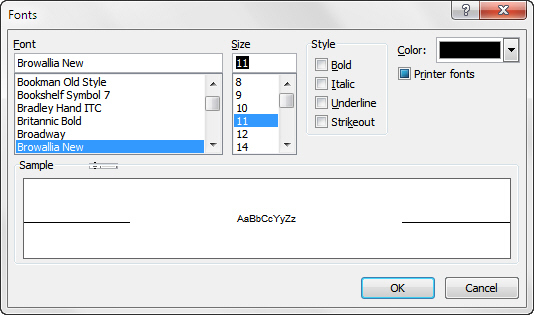 Sometimes you'll want to display a dialog box and allow a user to choose a number of files at the same time. 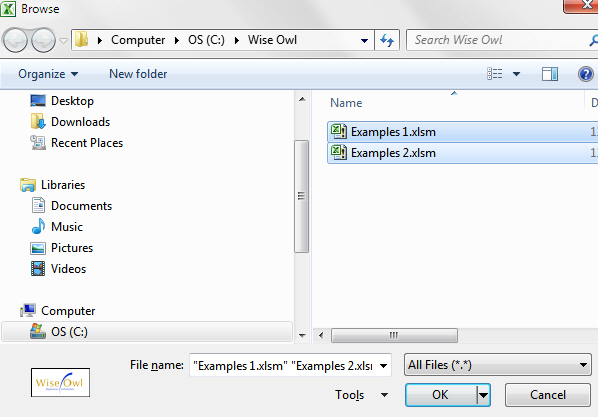 To do this you need to know how to set the AllowMultiSelect property of a dialog box, and deal with the files returned. Once again, notice how strange it is that the first item in the array is 1, not 0 as it would be normally. 'not quite sure what you'd do now! would bring up this dialog box!